This is a new Peavey 16 Volt II Power Supply 03013830. This comes straight from the peavey factory and is not a cheap off brand. Below are some features of this product. This works with the Specturm Organ Module and all Peavey products 16V / 16.5V AC. 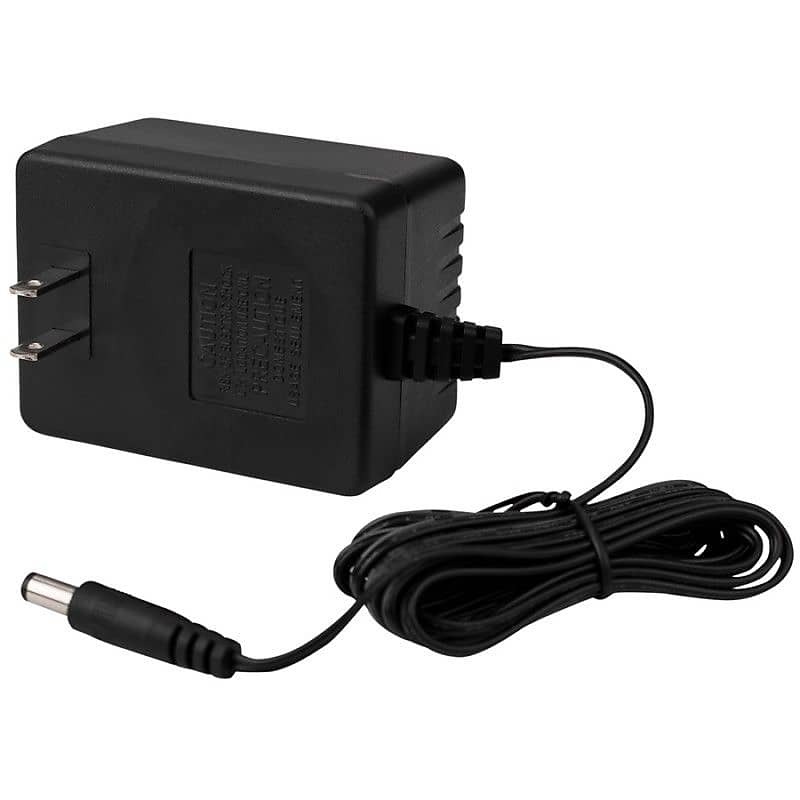 This power supply works on hundreds of Peavey products. Going back for 30 years. Where the power supply connects in the rear will say " 16VAC 1 amp/1000ma ", etc. This seller has not set a shipping cost for New Zealand. Please contact them to ask about shipping or change your shipping region.